Wear the Etti hair band to hold your hair up while putting on makeup or using mask or cleansing or taking shower. 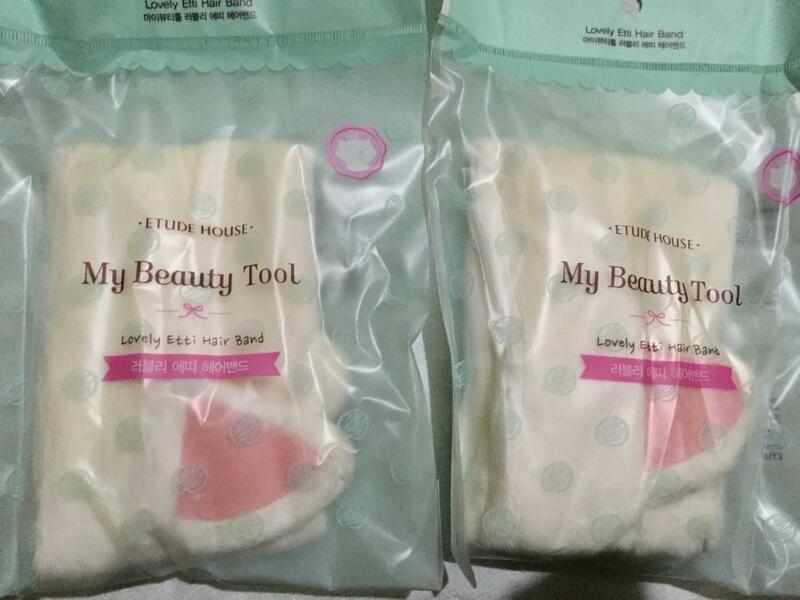 Radiant your Skin Care with the [Etude House] My Beauty Tool Lovely Etti Hair Band! we aim to provide you best korean products to take good care of your skin, including Cosmetics, Skincare, Accessories. Hydra Accessories online. 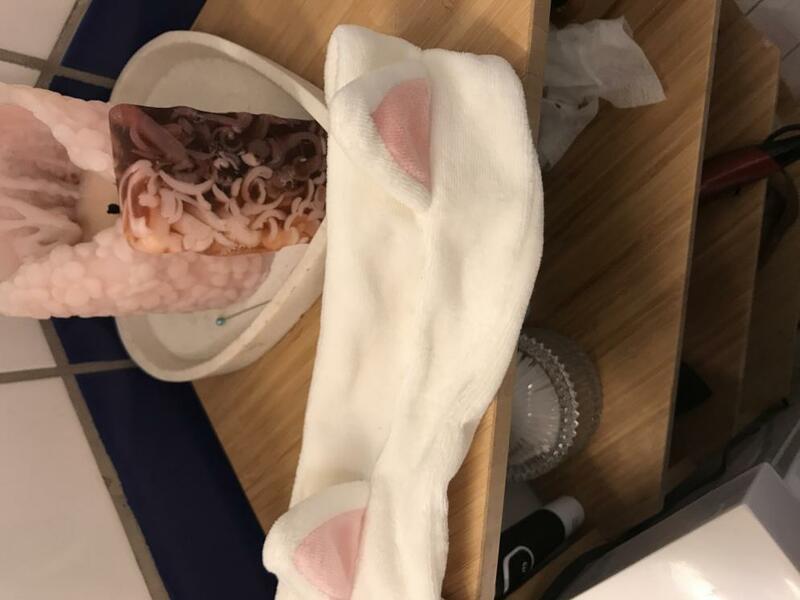 My Beauty Tool Lovely Etti Hair Band, This stretchy fabric hair and soft comes adorably adorned with cat ears, Wear this to keep hair away from face while you were completed your regimen. kno…@gmail.com It's soft and cute. Might be a bit small for those with larger than average heads. sal…@hotmail.com Does not hurt the head. Like others. rhe…@hotmail.com I've bought myself and two of my friends one of these! They're cute and fun and keeps my hair out of my face while I do my skincare routine. 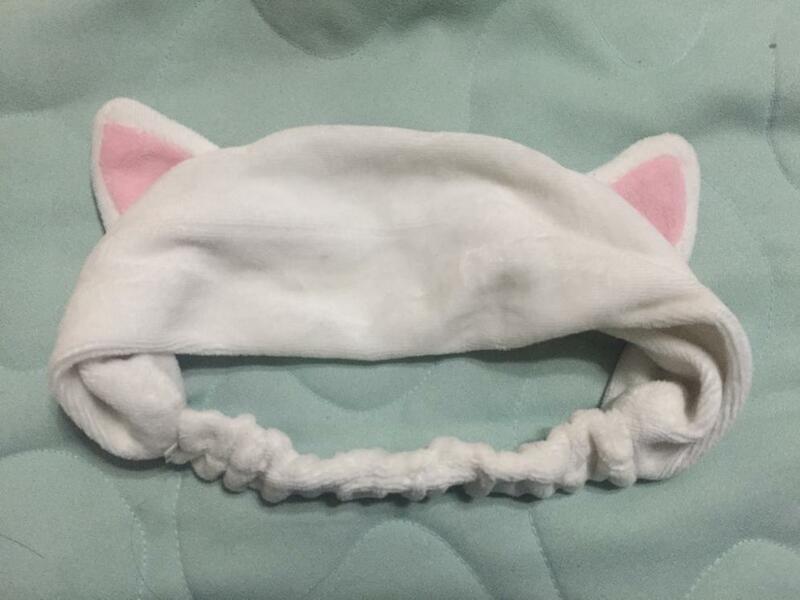 ann…@yahoo.com These cat ears are too cute, and I also like that the headband feels comfortable and not too tight.